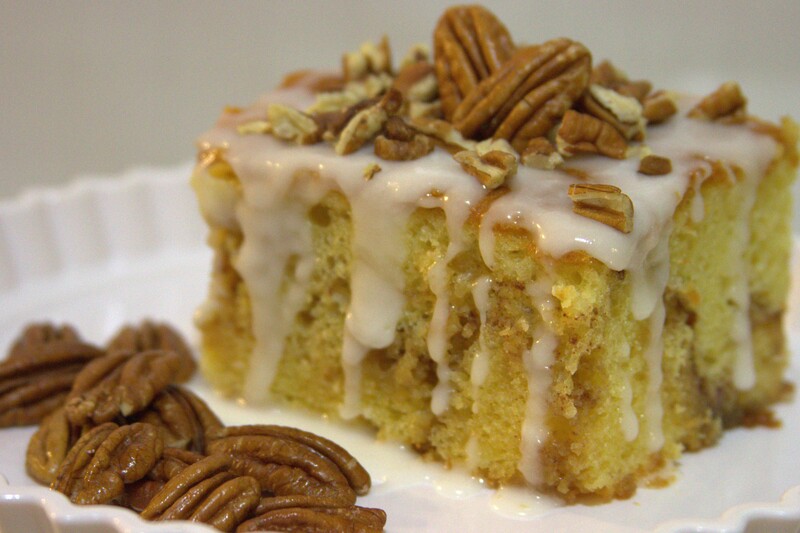 Honey Bun Nut cake is one our most heart felt creations. Slow baked with your choice of chopped almonds, pecans or walnuts. Nut lovers will love our Morris' Nut Cake!